Finally found a TLR, "Twin Lens Reflex" camera for my collection. 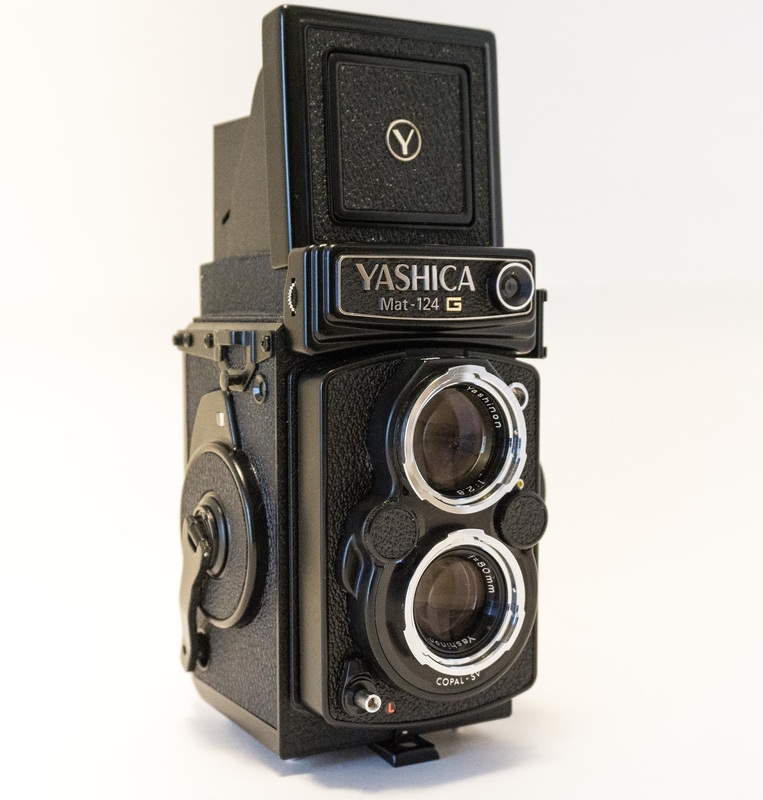 The Yashica Mat-124G. I'm a fan of Yashica's rangefinders, so I wanted one versus a Rolliflex. This camera is extremely clean and appears to be in outstanding working order. Got it yesterday and will be reading the manual in detail & watching YouTube videos on the best way to use the camera. I have a few cameras already loaded with film so they come first, but hope to run a roll of Ilford 400 B&W through it soon. Stay tuned to this channel for a review. Love it! A Yashica G was my first medium format camera. It was my gateway drug to the wonderful world of medium format. Eric, I'm looking forward to using the Yashica MAT this weekend. I'll post an after action report pronto.